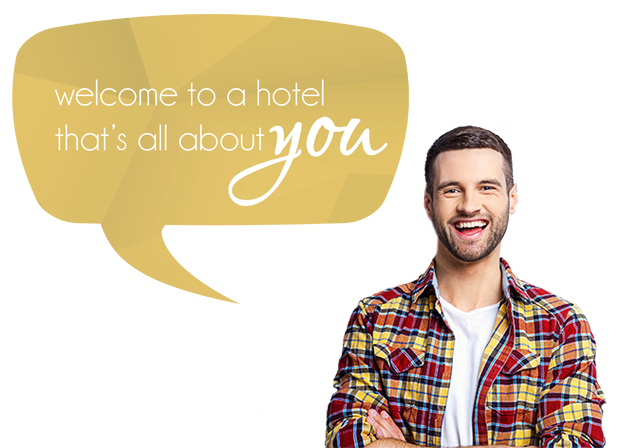 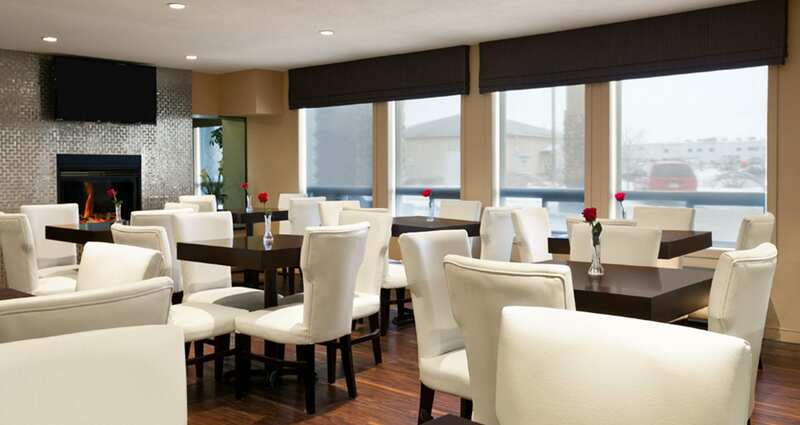 Welcome to Days Inn Regina Hotel, your best choice for affordable accommodation, excellent service and amazing hotel amenities in Regina. 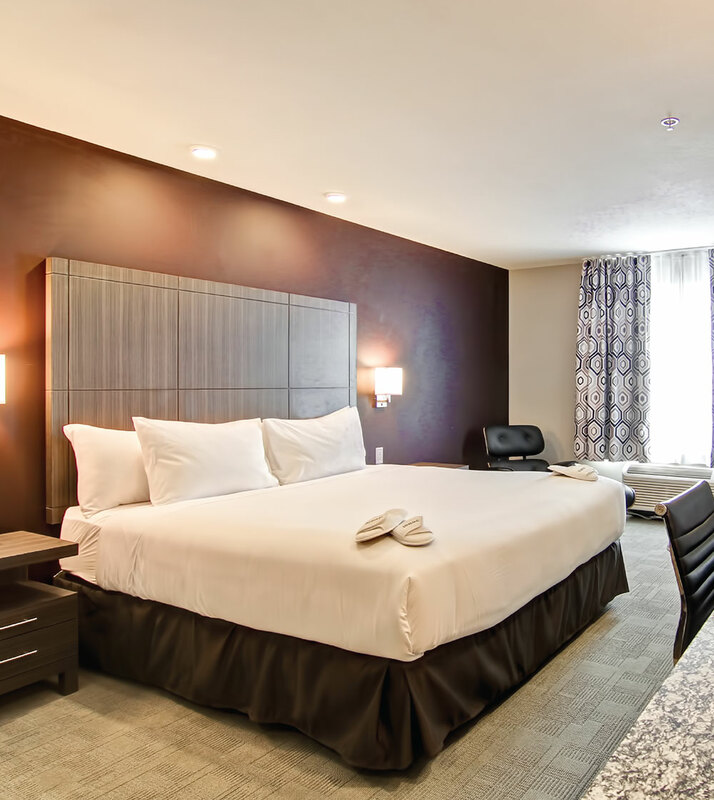 Easily accessible from all major highways and close to local shopping, our recently renovated Regina hotel has everything you need, with 129 beautifully appointed rooms and suites to choose from. 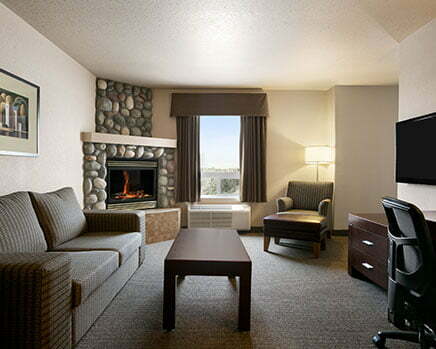 Our classic rooms, family-friendly theme room or our extended stay suites are designed to suit every need. 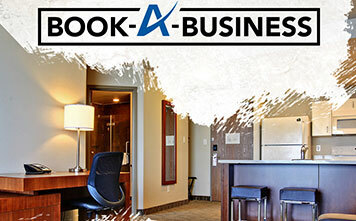 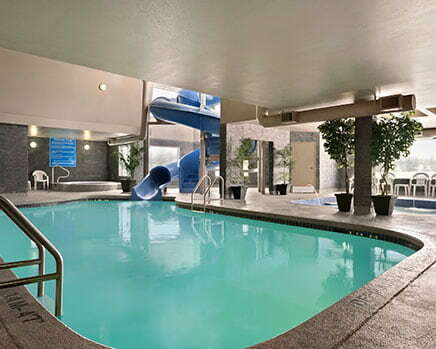 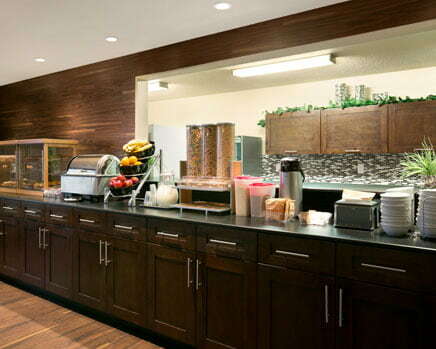 Our hotel amenities, including a hearty complimentary DayBreak Café breakfast and indoor pool with a water slide and hot tub, as well as free W-Fi, makes us one the best hotels in Regina for value, comfort and fun. 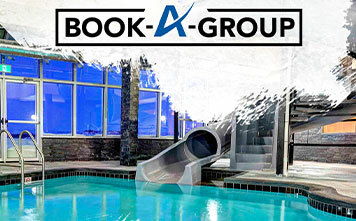 Ask us about our amazing rates for large groups or teams, as well as special packages and preferred rates! 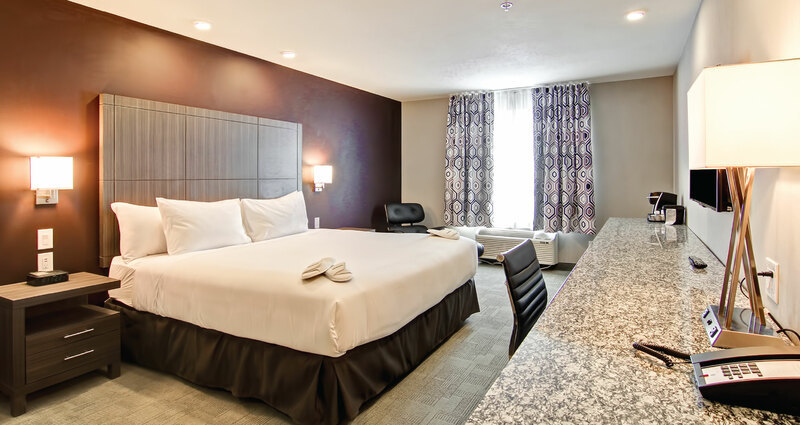 Use our secure online reservation system to book your room or suite online today to get our best rates and availability. 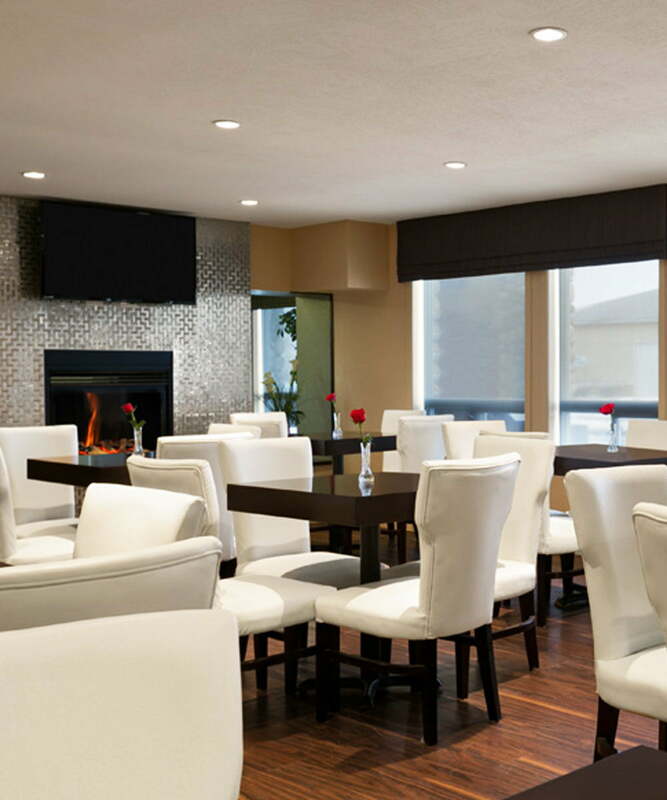 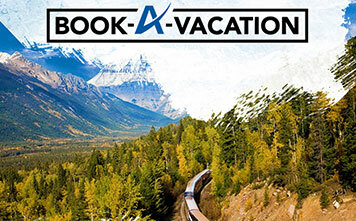 We look forward to hosting you during your visit to Regina!